Practicing at the range is good, but if you have a swing fault, then instead of improving your swing with more repetitions, you just end up ingraining the swing fault more into your swing. 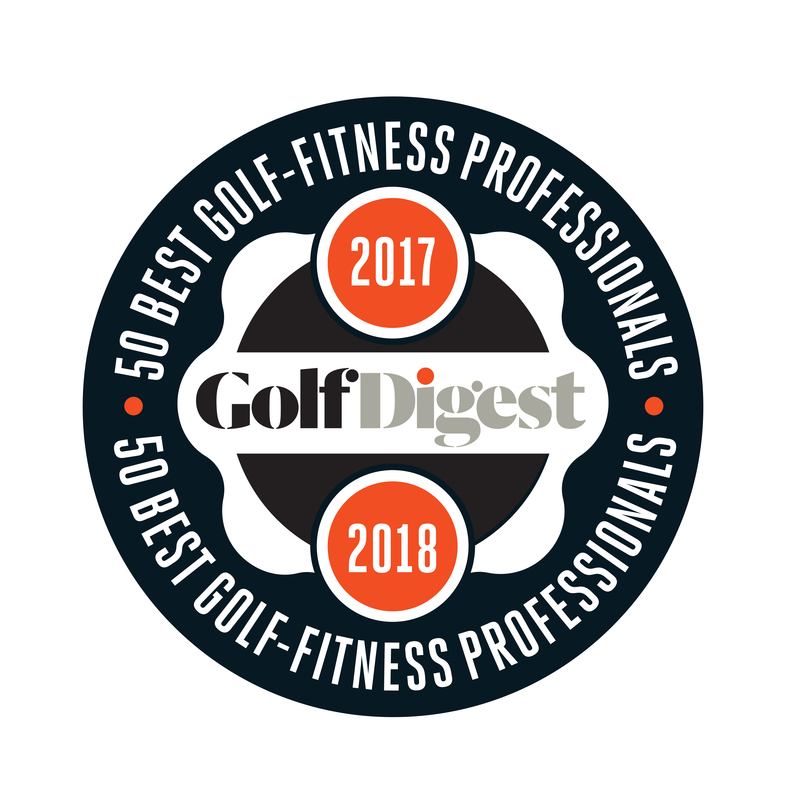 In Cardiogolf, you’ll be doing a battery of exercises designed to improve your body movement and swing technique. Consistently, repeating golf swing exercises without hitting a ball can accelerate your improvement on the golf course. Without the judgment of where the ball is going, you can repeat the correct swing motion until it is ingrained into your memory and then the motion will be comfortable and natural on the golf course. Stand in your golf stance holding out your back arm and place your other arm behind your back. Think of the palm of your hand of the back arm as the clubface of your golf club. Try to return it square at impact. Swing back as if you were making a backswing and then make your downswing and follow-though. Return to the start position and for 8 to 10 repetitions. Today we focus on a square clubface. To be a consistent ball striker, you should strive to swing with a square clubface at all times, unless, of course, you are trying to intentionally curve the ball. Golf is a hard enough game hitting the ball straight, let alone fighting an open or closed clubface at impact. Watch a good player swing and you almost always see a smooth, rhythmic start to their backswing. So what starts the club back? If you look at the swing as a series of circles, the clubhead makes the biggest circle, followed by the circle the hands make, followed by the circle the body makes as it turns back and forth. So since the clubhead has to travel the farthest, you want to start the clubhead back first. With a correct grip, swing the club back until it is parallel to the ground, the toe of the club will point up. This is a square clubface. The palm of your right hand and the back of your left hand (if you are right-handed) should end up in what we instructors call the “shake hands” position. Stop at this point and hold position for a moment. As you follow through, again the hands and wrists rotate so that when the club is parallel to the ground once again the toe of the club will point up again. Hold this position for a moment. If your hands roll to start your swing, then the clubface will be open. If you try to keep the clubface going straight back without any forearm and wrist arm rotation, then clubface is closed. Return to the start position. Repeat position for 8 to 10 repetitions.